45% Recurring Offers | Code : " SUMMER19 "
Germany KVM Linux VPS Hosting – Economical approach for High Performance. KVM Linux VPS All-in-One Suit for Any Business Requirements. VPS9.net Germany KVM Linux VPS is most economical yet Premium Web hosting Solution with dedicated resources built on Isolated Environment to meet any type of Business needs you want to start online. All VPS hosting plans are Placed at TIER-III Datacenter Assuring 99.99% Uptime, 100Mpbs Unlimited Bandwidth, Updated Hardware Technology. 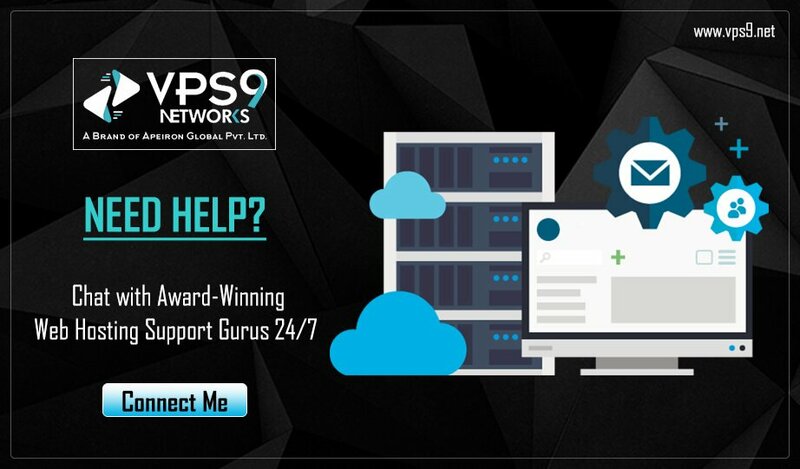 To Wing-up your Business Growth, VPS9.net bestows Prime KVM Linux VPS packages with Free SolusVM Panel, Full root Access, Advanced DDOS Protection, 24/7 Technical Support and Instant Setup. All Our 100Mbpx KVM Linux VPS plans are featured with Semi-Managed Support, where Our Web hosting Techies will handle the Critical Technical Issues to ease your Business operations. Test IP : 46.165.244.105 | Datacenter :Telehouse Frankfurt. Plesk Onyx Panel(10 Domains) € 5.00 /mo. Plesk Onyx Panel(30 Domains) € 8.00 /mo. Self - Managed Germany KVM Linux VPS Features! Our Security Experts keep eye on your Services to avoid Critical vulnerabilities to serve you peace of mind. Free SolusVM panel access is provided with all self-managed VPS hosting plans to handle Basic VPS Activities. Our Web hosting Support Team Backbone your Business to resolve minor to major Hosting issues quickly. To keep your business growing, Our Support Team make sure to update the Hardware technologies regularly. Get 30-days Moneyback Guarantee on All Self-managed VPS plans. Just Cancel the Service and get Refund. Our Tier-III Datacenters assures 99.99% uptime to keep your Good work going online anytime, anywhere. 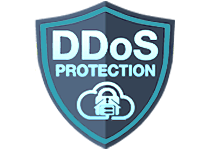 Uncompromising FREE DDOS Protection. A security barrier to shield your work with no expense. Our servers are placed in TIER III+ Datacenter with high-end power supply, Prime Security and Reliable network speed. Do not worry about increasing traffic to your Website. Enjoy unlimited bandwidth with Our Germany VPS hosting plans. Our VPS hosting plans are built on SSD Based Servers to increase your Business growth 20x faster and handles any load. We do not let you wait in queue for your hosting service. All VPS hosting Services are deployed instantly once payment received.